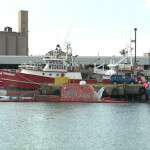 The 77 foot fishing boat Judy K sank at the pier in Honolulu Harbor, Hawaii. 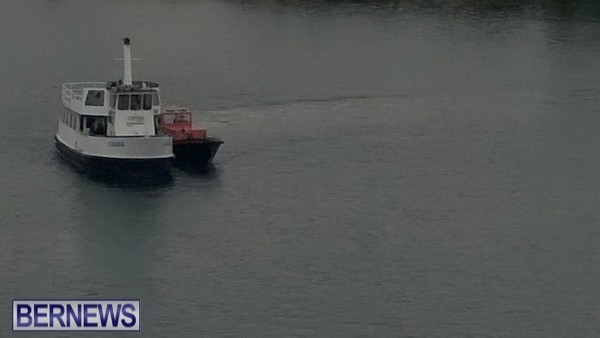 The vessel released some 50 gallons of diesel fuel into the water. 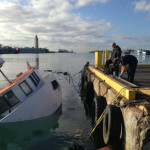 The Coast Guard and local authorities responded to the scene. 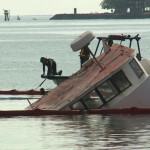 They placed booms around the vessel and pads to contain the pollution. Reports state the Judy K had been abandoned and no equipment was on board. No reports of injuries. 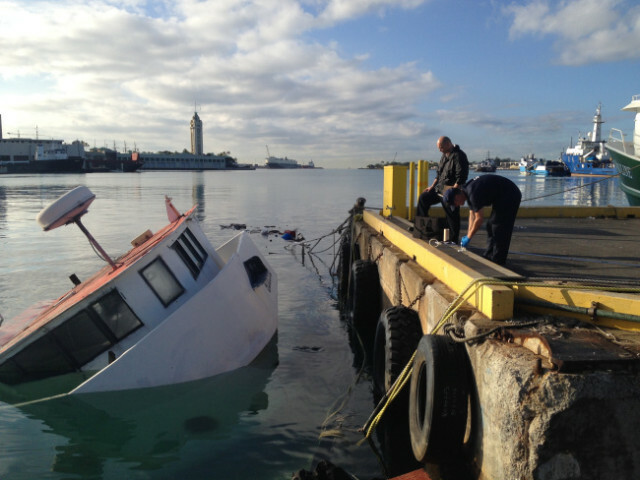 On January 9, the passenger ferry Corona became disabled off Warwick, Bermuda. The Corona had departed Belmont with 5 passengers and 3 crew when it sustained engine failure. A nearby vessel Princeton aided the disabled Corona. The Princeton towed the Corona to the nearby Ferry Terminal. No reports of injuries, damage or pollution released. Reports state the vessel was returned to service later the same day. On January 5, the 285 meter long, 82265 dwt LNG tanker Magellan Spirit ran aground off Bonny Island, Nigeria. 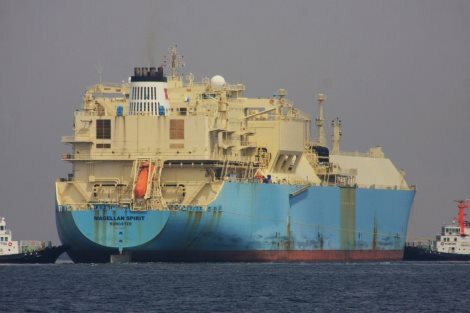 The Magellan Spirit was leaving the LNG plant bound for South Korea when it went aground into the mud. No reports of injuries or pollution released. The Magellan Spirit went aground outside of the shipping lanes and has not impacted traffic. Reports state the tanker may need to be lightered before it can be refloated.